Janelle In Real Life: a giveaway! Dressing Dallas | Baby Bump Bundle | Poverty Luxe | Designs by Emily F.
Lots of different ways to enter and an opportunity to get to know some great new bloggers! Happy entering! I would love to win this!!!! I hope you are doing well Janelle! OMG! This would be awesome to win! I'd love to win it and be able to expand my picture taking capabilites. I am most excited to take pictures of my sons! 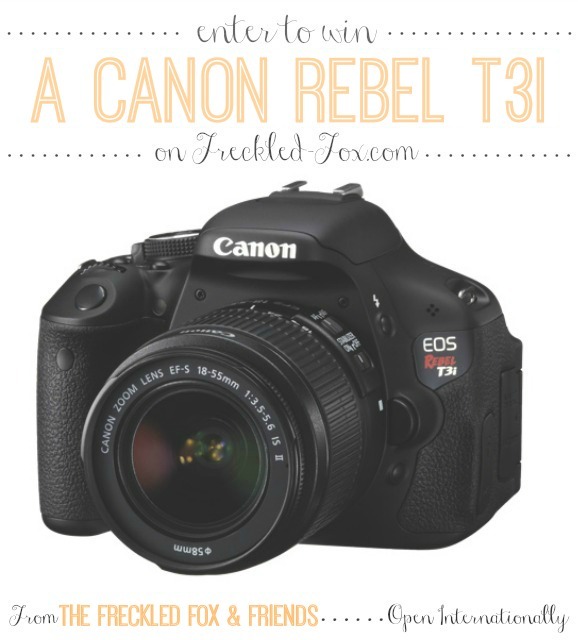 I am in dire need of a nice camera for my blog! It is on my wishlist for my 30th birthday but would love to win it sooner!Thanks for such a fab giveaway! I have several upcoming trips and no camera to capture the images. Disneyworld is one I have waited for for years. This is incredible! I'd love to start filming and photographing for my YouTube channel! I would take photos of landscapes.